Bitworld Center Investment Business Paying 2.5% Daily Roi. 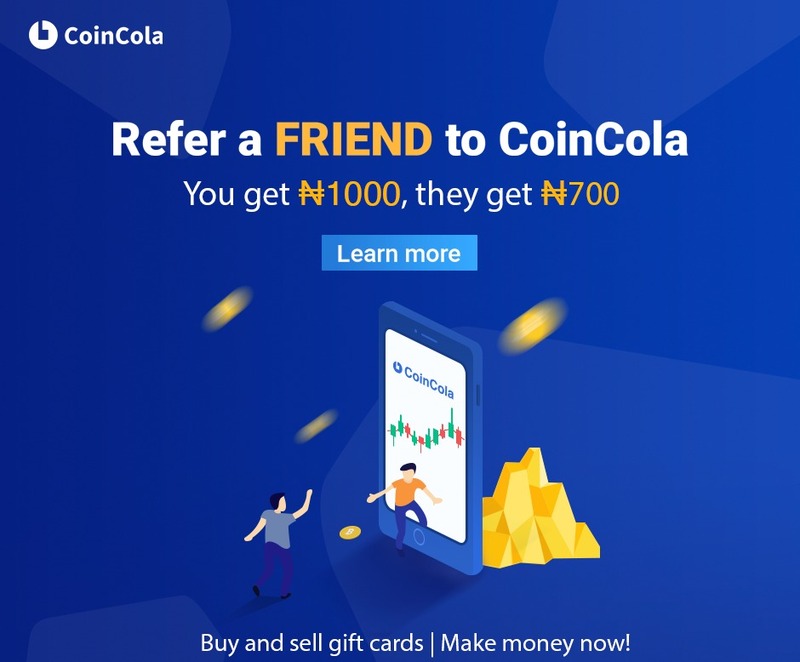 Discussion in 'Bitcoin Investments | Discussions' started by Efelexy, Aug 16, 2018. Monthly. $750 ROI = 300%. Yeah! This is a trading company like no other. In less than six(6) months, BitWorld Center is already in 90 countries of the world paying promptly everytime. BitWorld Center Rocks Menhhhhhhhhh . 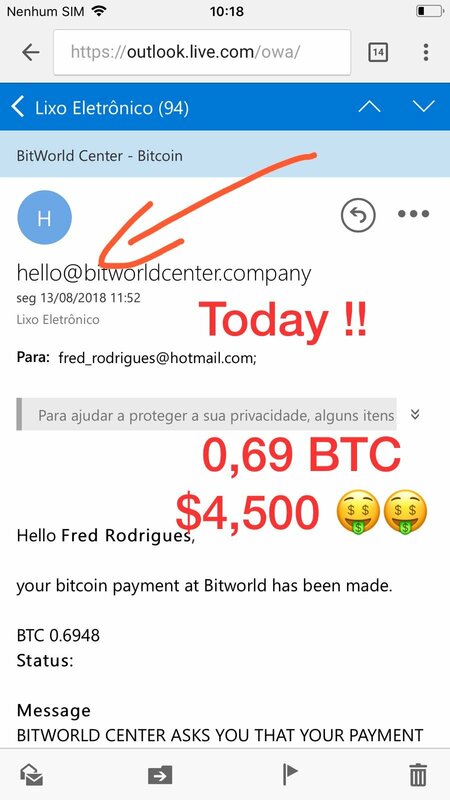 Making Bitcoin daily trading with BitWorld Center Company. Bitcoin making is great, untaxed money. 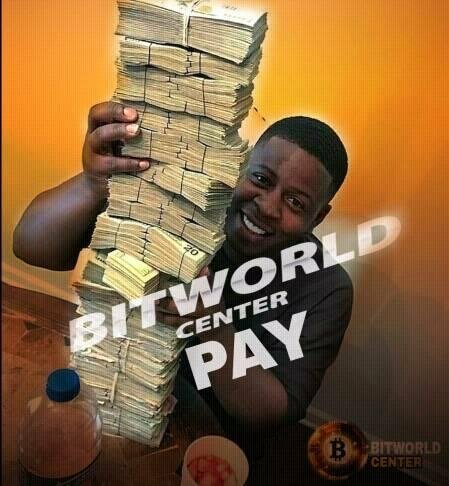 BitWorld Center Pays and its rocks .